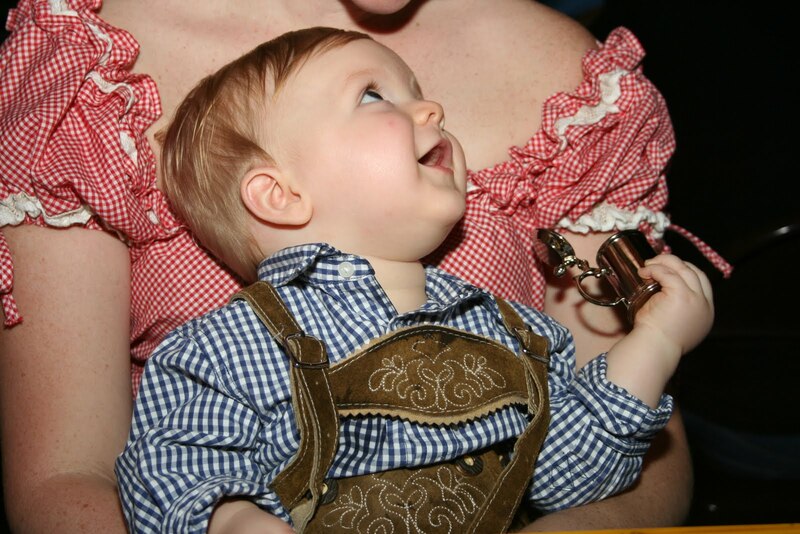 Finally, finally – pictures of Zach in his lederhosen! 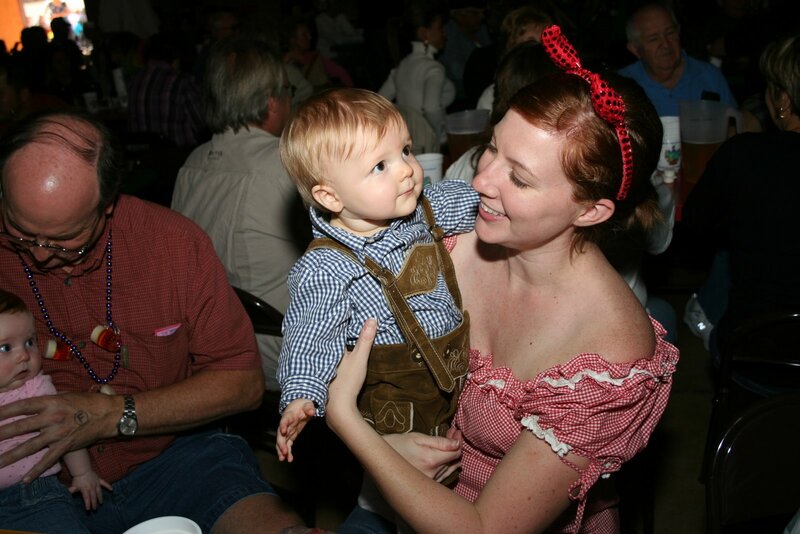 He had such a good time on Halloween weekend dancing with his Papa Wayne, chewing on his mini-beer stein and eating gumbo at Wurstfest in New Branfels. Both Alex and I were so excited to see him in the lederhosen since we searched all over Salsburg, Austria for the smallest pair we could find. 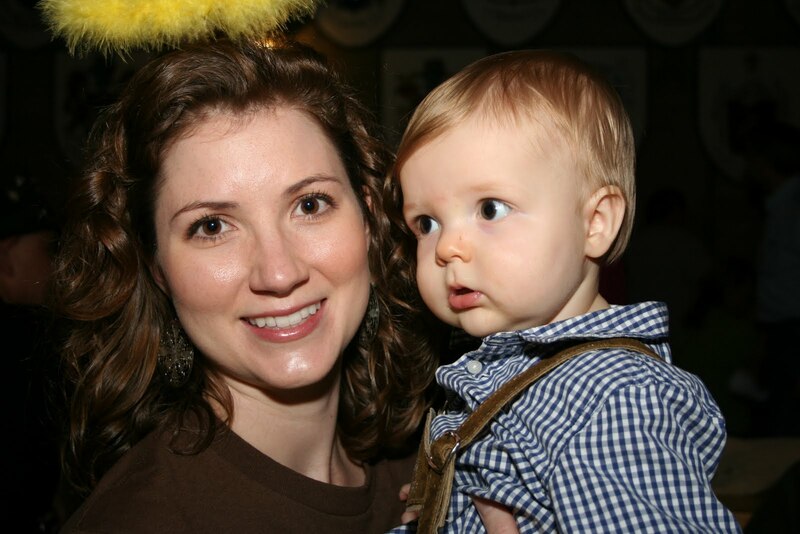 At the time Alex said he would never have thought, if someone had told him, that he would be dragged by his crazed-preggers wife in and out of lederhosen stores (yes, stores, plural) searching for the perfect pair for their baby that was yet to be born. But it was all worth it I say, totally worth it! Could there be a more expressive, photogenic little boy? I don't think so. So fun. Adorable outfit. Well worth the search. He's so stinkin' cute in those!! !